Nestel, D., & Bearman, M. (2014). 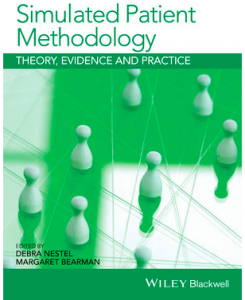 Simulated patient methodology: theory, evidence and practice. John Wiley & Sons. Dudley, F. (2012). 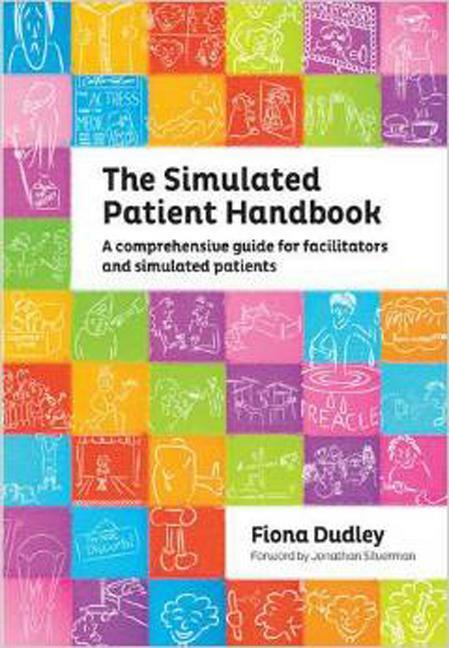 The simulated patient handbook: a comprehensive guide for facilitators and simulated patients. Radcliffe. For more information about the guide, see our blog entry here. This manual suggest a seven-step process to assist in the training of SPs in giving feedback to learners. This page has a resource of case studies for simulated patients scenarios, for professionals working in the mental health sector. 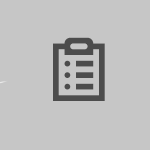 This site provides a detailed SP template for scenario development. This template is geared towards Pharmacy students. This mailing list is maintained by the University of Washington. It provides the latest news and discussion within the SP methodology community. The site has comprehensive information about the debriefing process. 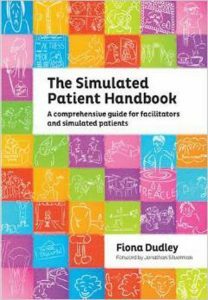 This dictionary is produced by The Society of Simulation in Healthcare and is free to access. These manuals were commissioned by the Department of Health and Human Services (DHHS), and were initially created as part of a training program developed and implemented by St Vincent Hospital (Melbourne) for clinical skills trainers within Victorian Hospitals in 2007. In 2017, the Victorian Simulation Alliance (VSA) was commissioned by the Health Education Innovative Solutions (HEIS) to update the original manuals. They are free to access and download from the VSA website.